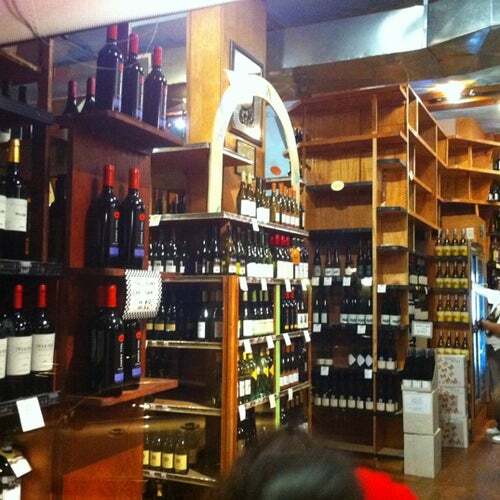 Cabrini Wines has an incredible selection of wine and liquors from all over the world. Whether you're looking for an expensive bottle or need a good bottle for a fair price, Cabrini Wines has plenty of options. I can't believe what a great selection they have. Their staff is really knowledgeable and always has amazing recommendations. Near the front they usually have this great six pack of wines, I picked up the Spanish wine pack recently and was blown away by the quality of the wines. It's a really amazing deal, and a good opportunity to try some new bottles.